Thank you for visiting the Beads Direct stall at The Big Bead Show! 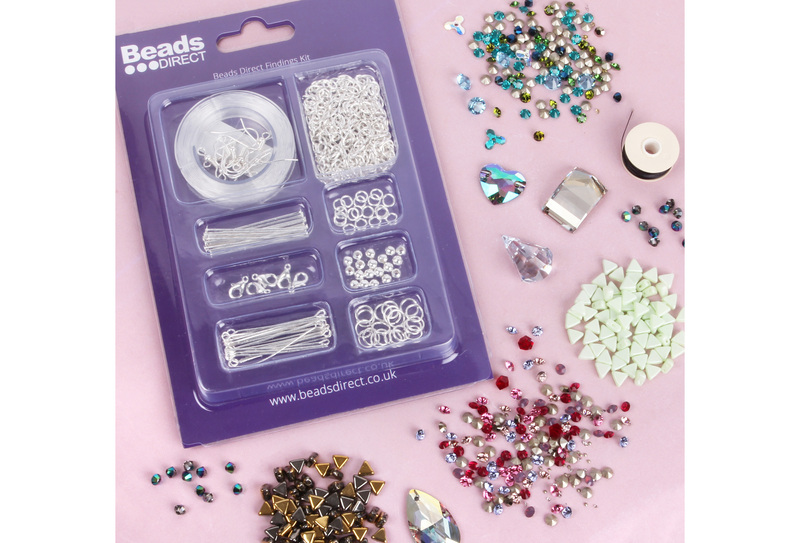 To carry on the beading spirit we're giving away an amazing bundle of beads, crystals and more to 5 LUCKY WINNERS! Click the button below to fill out our quick questionnaire, and you'll be entered into our sparkling bead bundle competition.